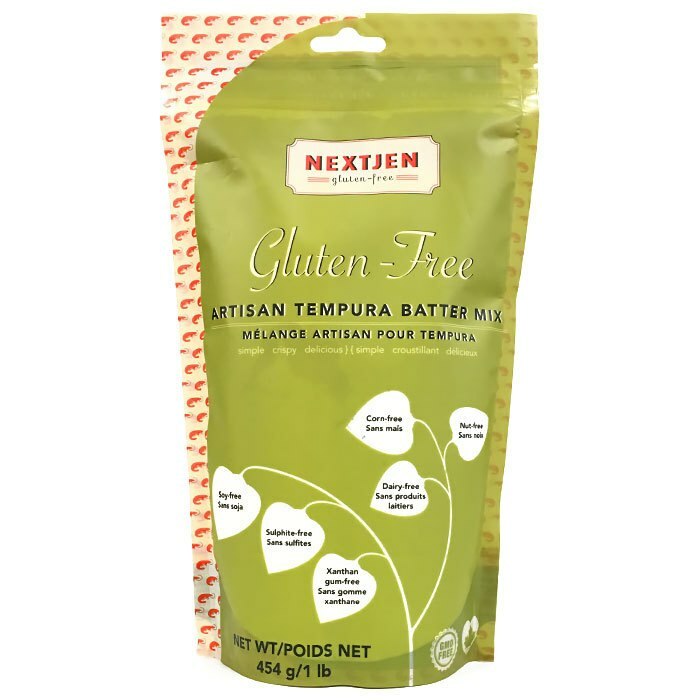 The goal of Nextjen Gluten-Free is to provide the best ingredients, blended in perfect proportion with balanced flavour, for home bakers and professional chefs to incorporate into their gluten-free kitchen seamlessly. Chef Jen Peters and her partner Chef Hamid Salimian have carefully chosen natural and wholesome ingredients, organic whenever possible, and free of as many common allergens as possible while maintaining the workability and versatility to make beautiful breads, cakes, and scones as well as pasta and savouries. Nextjen sprouts and mills their own buckwheat with a traditional stone mill and are committed to making their gluten-free baking blend GMO-free, corn-free, preservative-free, dairy-free, and sulphite-free.